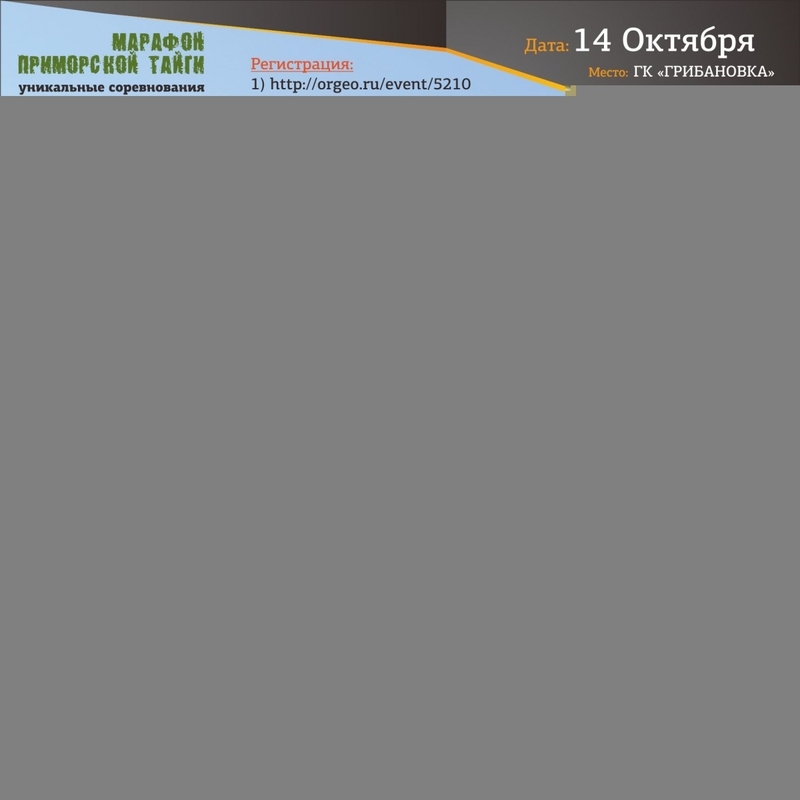 Trailrunning competition will be held on the 16th of October. Start and finish is on the well-known ski resort “Gribanovka”. One of the most popular trails among tourists and amateurs. Run for yourself, run for pleasure! Try what “trailrunning” is when you run up and down on trails. Test yourself in the company with your friends and close people, enjoy beautiful golden forest and mild season in Primorye. This distance is for serious sportsmen. Several hours of intense work will be paid off. You meet different landscapes: from gravel roads to narrow trails in the woods, from moon landscapes full of stones to thick bushes of microbiota decussate – endemic of Sikhote-Alin Mountains you can meet 1300 m high above sea level. Participants arrive to Vladivostok city – capital of Primorye.